In 1984, a core group of twenty-five families organized and formed Congregation Kol Haverim (Voice of Friends). It was the first synagogue in Glastonbury and the first to be formed in the Hartford area since the early 1960's. Soon thereafter, the Congregation affiliated with the Reform Movement, and is a member of the Union for Reform Judaism (URJ). In September of 1997, Kol Haverim dedicated its new sanctuary, and in the spring of 1998 opened its refurbished classroom wing. The classroom wing is home to the Kol Haverim Religious School as well as The Shirley Reaback Early Childhood Center, a developmentally based, 5 day a week Jewish preschool program held in partnership with the Greater Hartford Jewish Community Center. 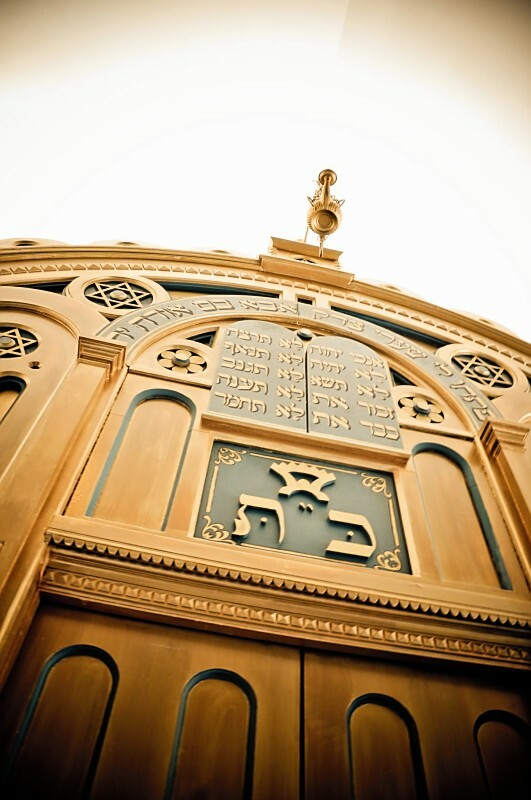 Congregation Kol Haverim's mission is to be a leader in providing opportunities for meeting the religious, spiritual, educational, and social needs of our Jewish community within the context of Reform Judaism. Congregation Kol Haverim is a Reform Jewish Congregation that embraces all of our members' diverse backgrounds and Jewish traditions. Our Congregation is committed to welcoming a diversity of family structures. We are dedicated to Judaism's three-fold foundation of worship, study, and acts of loving kindness, as well as to fostering a strong sense of community.